The federal tax law signed by President Donald Trump Dec. 22, 2017, goes into effect for the 2018 tax year and generally doesn’t affect tax filings for the 2017 tax year. Here’s a detailed summary of the changes. 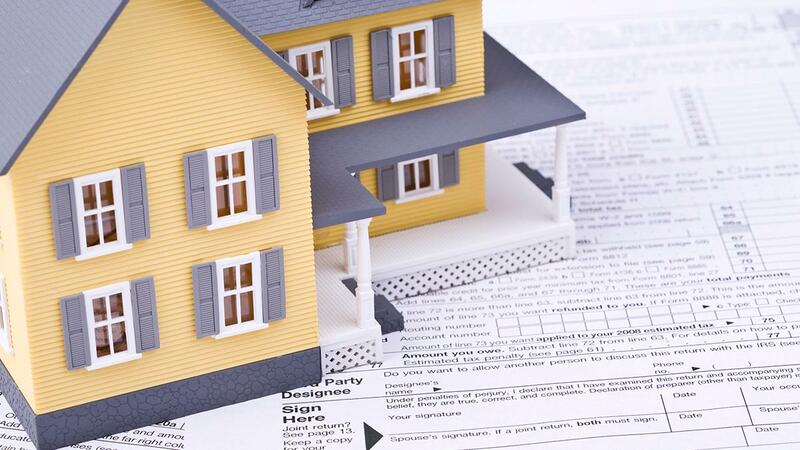 To claim the mortgage interest deduction, you must itemize using Schedule A, and your mortgage must be secured by your primary or second home. That home can be a house, trailer, or boat, as long as you can sleep in it, cook in it, and it has a toilet.